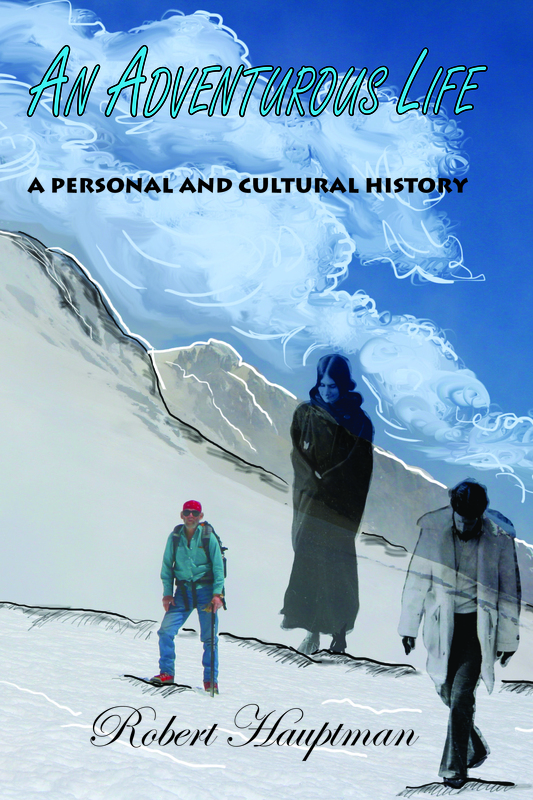 An Adventurous Life: A Personal and Cultural History ($15, Click to Purchase, ISBN: 978-1-937536-40-4, Hardcover ISBN: 978-1-68114-155-8, ISSN: 2013904196, 142pp, 6X9″): This book is the autobiography of an established academic, who also has a passion for climbing mountains and for enjoying the natural world, Robert Hauptman. Now a retired professor and editor of the Journal of Information Ethics, he reflects on the adventures he has had over the years. It’s a great read for climbing enthusiasts and academics alike. Robert Hauptman is a retired full professor. He worked as a reference librarian and an instructor for a quarter of a century, first at the University of Oklahoma and then at St Cloud State University in central Minnesota, where he taught undergraduate and graduate classes in information media and honors program courses in the humanities and social sciences. He holds a BA in German, MA in English, MLS in library science, PhD in comparative literature, and PhD (ABD) in library science. He has some 600 publications in four disciplines: literary criticism, library science, ethics, and general interest. He is the co-author of The Mountain Encyclopedia (2005) and Grasping for Heaven: Interviews with North American Mountaineers (2011); his latest scholarly studies are Documentation (2008) and Authorial Ethics (2011); and he is the founding and current editor of the Journal of Information Ethics. He continues to write and climb. During the summer of 2005, he climbed 19 times including Washington’s Baker and Adams; in the 2006 season he climbed Rainier (though he did not reach the summit of these western peaks on these trips). In 2012, he did Lassen, the South Sister, and Adams. He climbs Vermont mountains, e.g., Stratton, Mt Snow, and Mansfield, very frequently. And he has stood on the high points of 45 of the 50 states. He is 71 years old and has an 11 year old daughter; Kira likes to climb too. Can you please give me a way to contact Dr. Robert Hauptman? If you would like email addresses or other contact information for Anaphora writers, please email me at director@anaphoraliterary.com with an explanation for why you need this information.